You are here: Home / The Science / What Exactly Are Scoville Heat Units? There are some mighty big numbers on the Scoville scale. It ranges from a goose egg zero all the way into the millions. Each of those numbers is what’s known as a Scoville heat unit, but what does that mean? What exactly are Scoville heat units, and why can some of the hottest hot peppers account for millions of them? Well, for something so big the answer is really quite simple. Scoville heat units – often shortened to just SHU – are simply a measurement of sugar-water. The Scoville Organoleptic Test measures chili heat by figuring out how much sugar-water needed to be diluted into a chili pepper mash to get to the point where you no longer feel the heat at all. It’s all done in equal parts. For instance, say you have a teaspoon of jalapeño pepper. How many teaspoons of sugar-water do you need to dilute into it until you couldn’t taste any heat whatsoever? That’s the test. And the answer is your Scoville heat units. 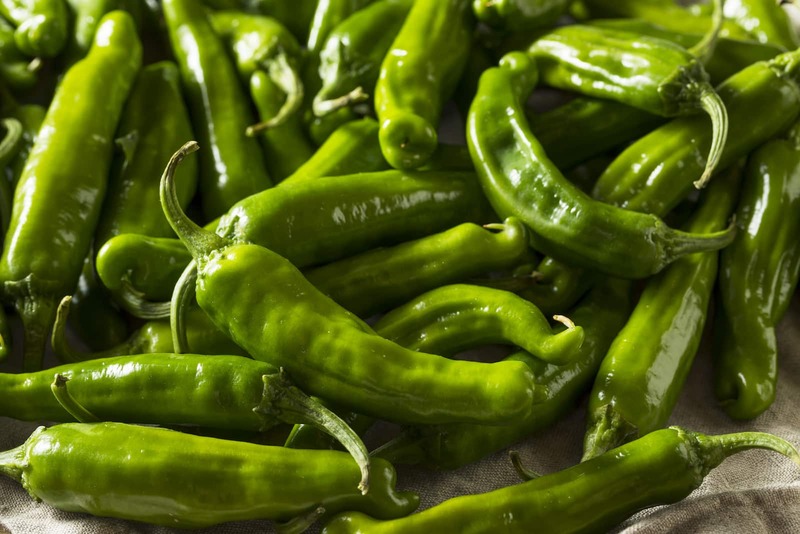 So a cup of mashed jalapeño that’s labelled 2,500 to 8,000 Scoville heat units would take anywhere from 2,500 to 8,000 cups of sugar-water to dilute it to zero heat. That range is all due to the fact that chili peppers of the same type vary in heat depending on growing factors like soil and region. Back in the day, there were taste testers that were needed to complete this test, not a job any of us would want with today’s hottest peppers in the world. 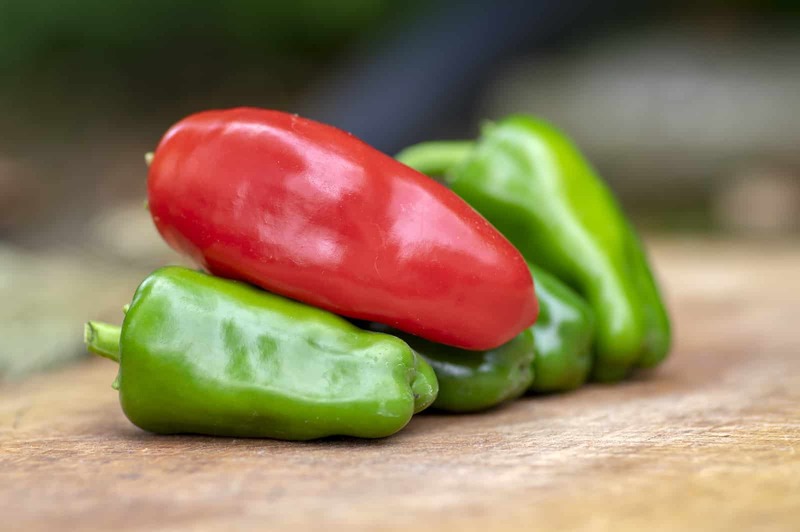 But today a new test is used, high-performance liquid chromatography, which measures the amount of capsaicin in the pepper itself to define the heat. Scientists actually take their results from this test and then convert them back into Scoville heat units. 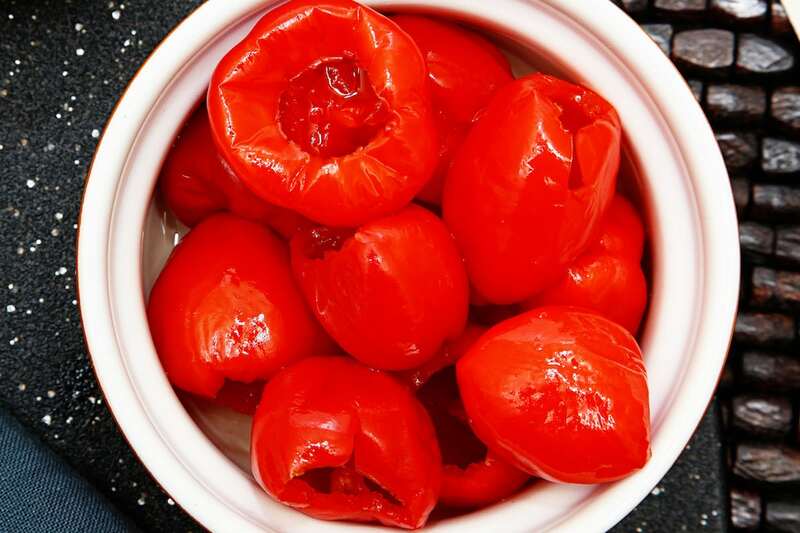 Scoville heat units are simple math, but once you understand them, you really can see how potent some of the upper echelons of hot peppers really are. 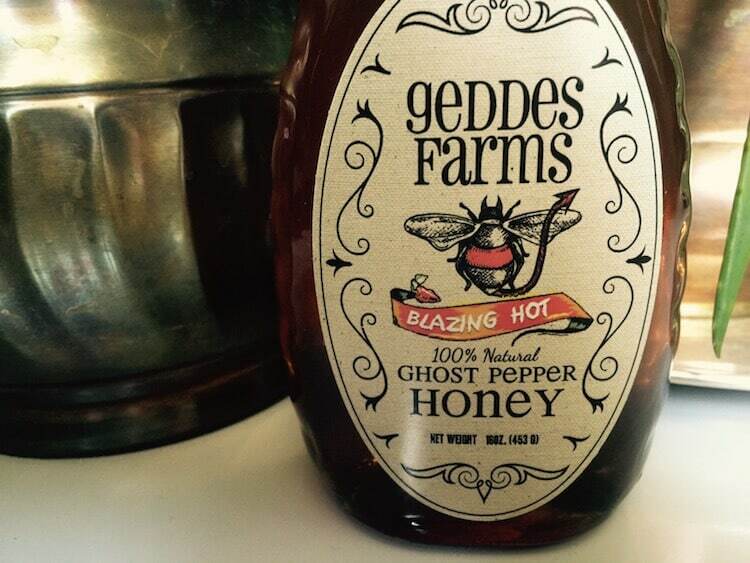 A cup of wicked hot Carolina Reaper mash would take upwards of 2,200,000 cups of sugar-water to dilute to zero heat. That’s one serious chili.